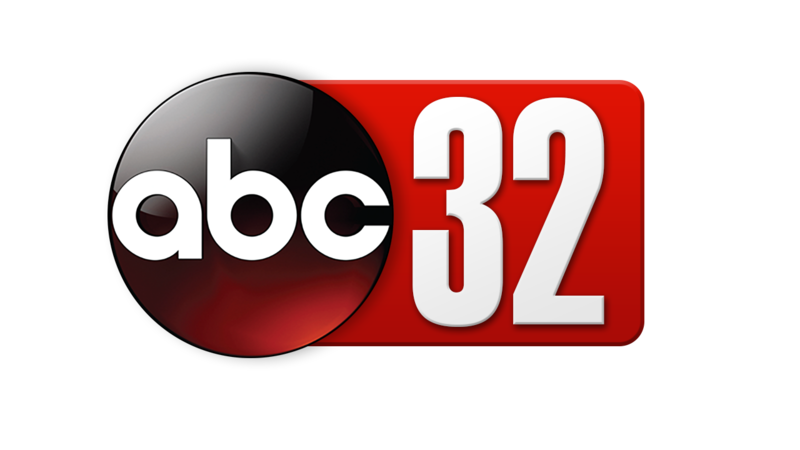 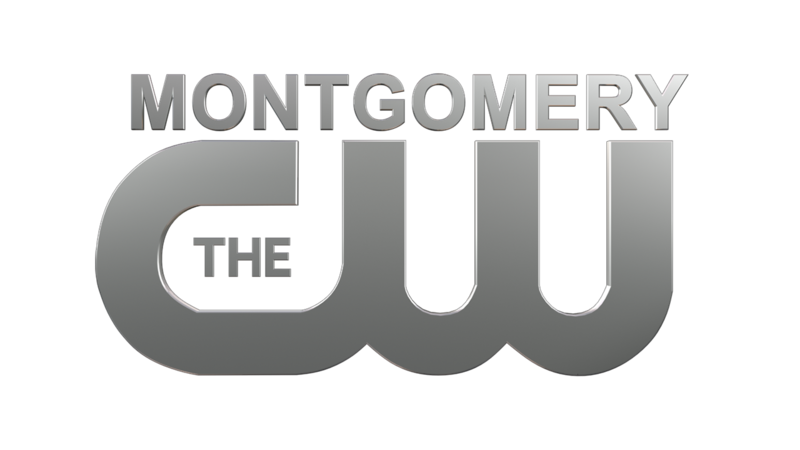 Alabama News Network is your source for LOCAL NEWS FIRST and the highest rated shows on CBS 8, ABC 32, the CW, and MeTV . 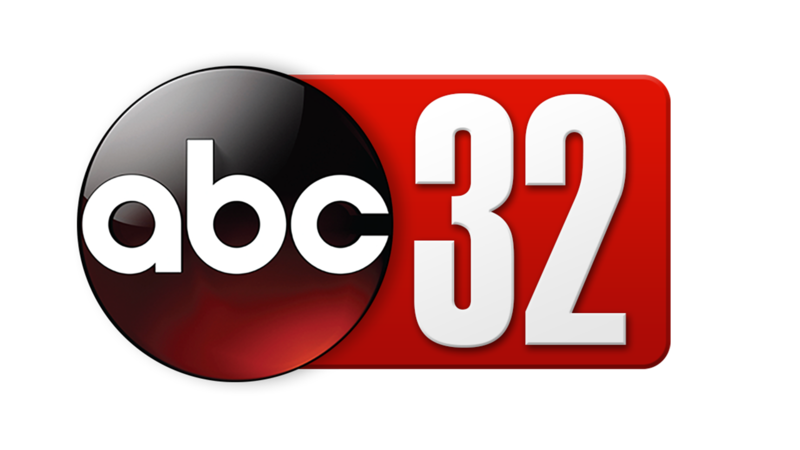 For 24 hour updates, visit www.alabamanews.net. 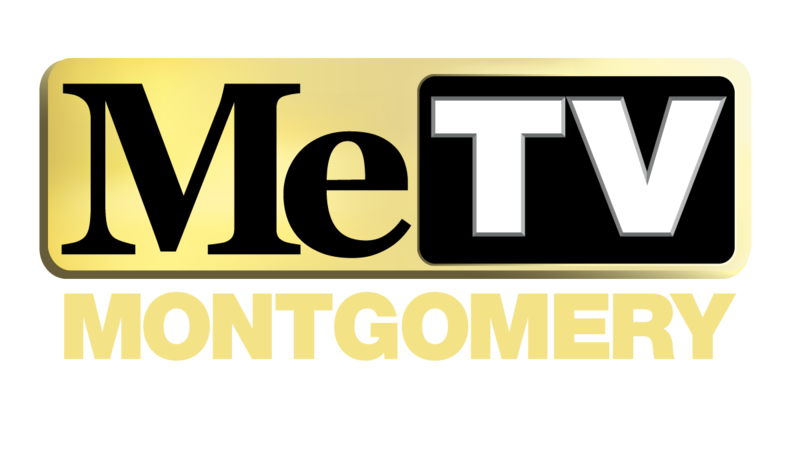 For programming, click “TV Schedule” in the top right corner.